Explore the Galaxy in VR! There is beauty in our universe and our galaxy. Most of us do not have a telescope. 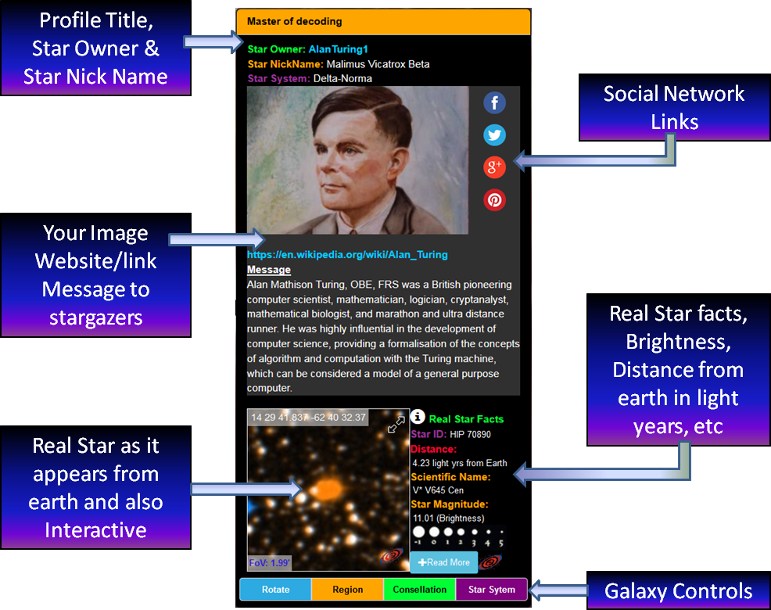 Milkywaystars allows a cool, interactive and Educational way to see real stars and explore the universe. Be a Virtual Astronomer without having a telescope or leaving your seat. You will see more through this website than having your own telescope. You can even see the milkyway galaxy in Virtual Reality(VR) with Google Cardboard. See the Milky way like never before. Interact with stars, star systems and constellations. Most important of all, just enjoy the experience and beauty of the galaxy, while navigating amongst the stars. See reals stars, other galaxies and stella objects. 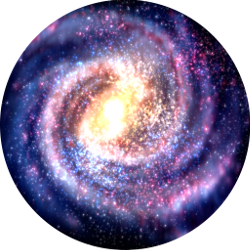 You can be part of the milky way by owning a star in the 3D galaxy and your star is a real star that exists in our Milkyway. We've taken 15013 of the closest stars to earth, up to 244 light years away. When you click or search for your star, you'll get to see your star as it appears in the Milky way. You will also upload a picture of yourself/loved one/business etc, add your website/twitter/facebook page link. You can write a message for everyone to see. 8 star profiles are displayed at any given time. Get your very own "Certificate of Star Ownership"
Put them in a Virtual Milky Way Galaxy to interact with them. Each star is linked to a REAL star in our Milky Way Galaxy. Design your own star profile. Add your own image and Description. attention from all over the world. Advertise your personal content, business product or website. Get a Certificate of Star Ownership. Suprise your loved ones with the prefect GIFT!!! We are all so use to seeing images of nebulae but you can't beat a 3D model. Procedural Models you can almost touch.